Not all diets are equal. 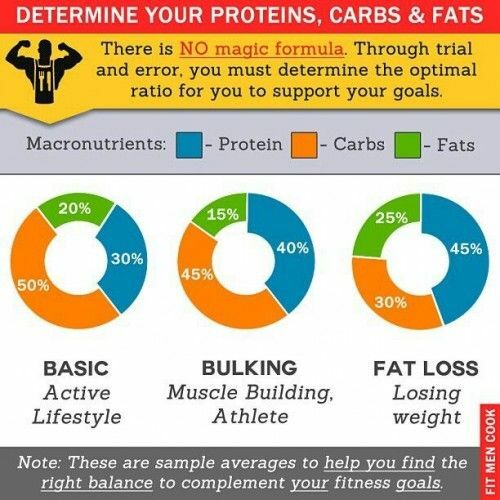 Did you know there’s a best “percentage” of fats, carbs, and proteins based on what your #optimalhealth goals are? There is! Read on to get the scoop on these recommendations and make sure you discuss this with your doctor, a nutrition expert, or Dr. Life himself before switching your diet plan.